Thomas Mandl is professor for Information Science at the University of Hildesheim in Germany where he is teaching within the programme International Information Management since 1998. He studied information and computer science at the University of Regensburg in Germany, and at the University of Illinois at Champaign/Urbana, USA. Thomas Mandl worked at the research institute GESIS in Bonn, Germany from 1994 until 1998. He received both a doctorate degree in 2000 and a post doctorate degree (Habilitation) in 2006 from the University of Hildesheim. 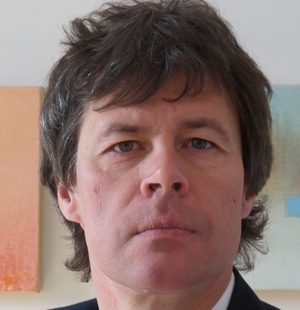 His research interests include information retrieval, human-computer interaction and internationalization of information technology.